Nolan's Auto Collision – Top quality craftsmanship with hands on care. 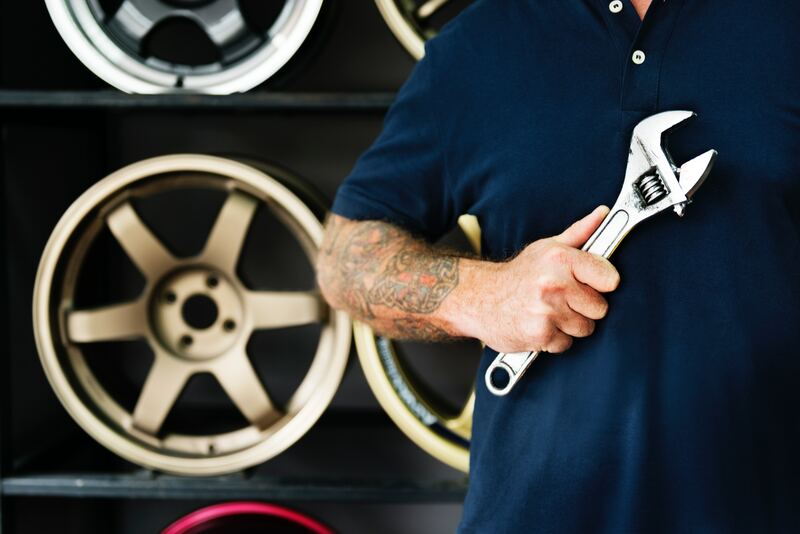 We service a wide variety of makes and models and are here to serve you! © 2019 Nolan's Auto Collision. Built and managed by Secure End Solution, LLC.